Mount Katahdin rises behind Sandy Stream in Baxter State Park. 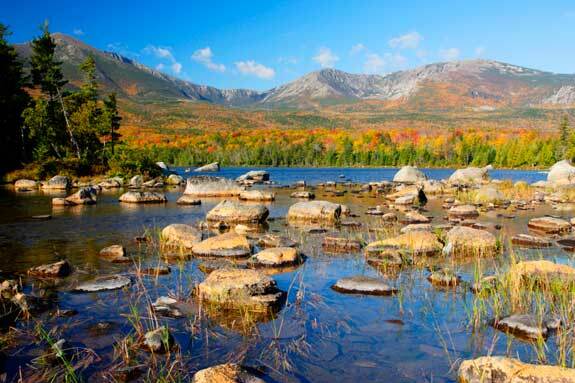 With 32 state parks to choose from, Maine is a nature lover’s paradise. 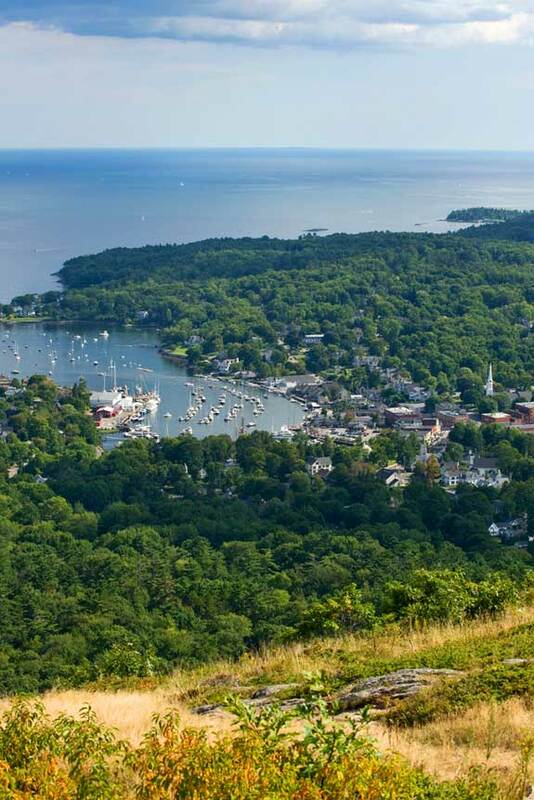 From heavily forested parks crisscrossed with miles of hiking trails, to lakeside parks perfect for swimming and canoeing, to oceanfront parks that offer scenic lighthouse views and beachcombing, Maine’s state parks are world-renown – and for good reason. Each park offers its own unique attractions, but a few record-holders really stand out. Maine’s first state park, Aroostook State Park, was created in 1938. With almost 800 acres to explore, Maine’s oldest state park serves as the gateway to the North Maine Woods. The largest state park, Baxter, encompasses more than 200,000 acres and contains 175 miles of interconnected trails. And, among Maine’s most visited state parks, Reid attracts thousands of sunbathers each year with its dual stretches of sandy beach and untouched dunes. To see a complete list of Maine state parks, listed by region, visit the links to the right. View of Maine from Mount Battie, Camden Hills State Park.